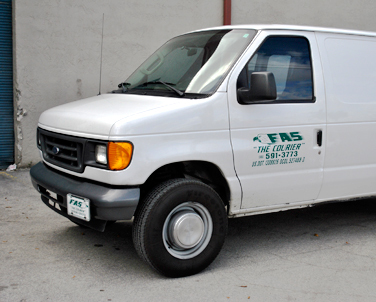 Our fleet is equipped to handle all of your transportation needs. We can carry everything from a small box, to landing gear, to an aircraft engine. Out trucks come equipped with lift-gates, and air-ride suspension to protect our customers' investment. 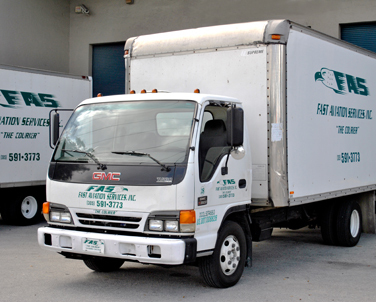 Our fleet meets all DOT requirements, and we are licensed, and insured. 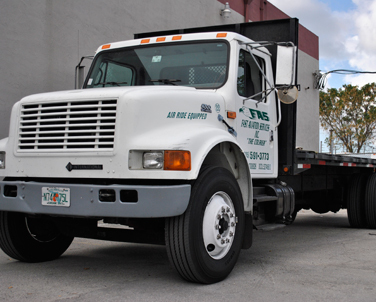 We only use CDL operators to ensure the highest efficiency when tackling a job. We've spent the last ten years working with one goal, to serve the aviation industry. We can handle all of your same day delivery needs, whether standard or AOG. Our telephones are staffed twenty-four hours a day, and our fleet of vehicles are always available for you. Copyright 2012 - Fast Aviation Services, Inc.